If you are falling short on funds, then acquiring loan will be a great decision. 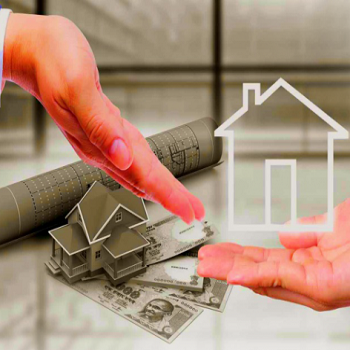 For completing the entire process without hassles, one can get in touch with KK Property. The agency is based in Delhi, India and we operate with a network of loan advisory agents to render professional support to the loan borrowers. With our help, one can acquire residential property loan, commercial property loan, home loan, and loan against property at lower interest rates and within the said timeline. We have associations with the leading financial institutions including banks, thus simplified solutions are assured.